The country lost most of its trees more than a thousand years ago, when Viking settlers took their axes to the forests that covered one-quarter of the countryside. 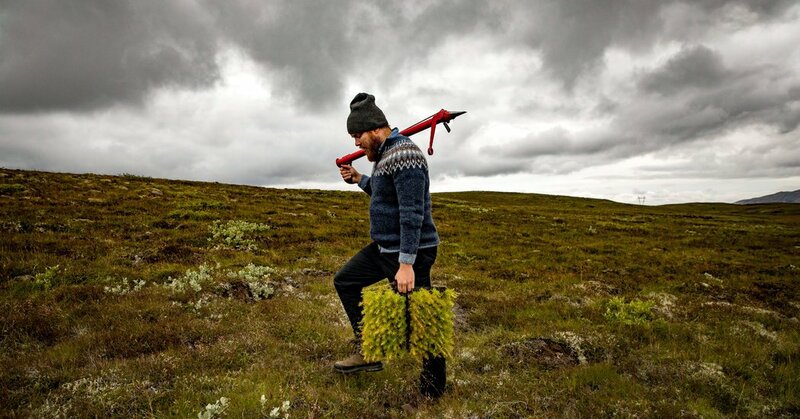 Now Icelanders would like to get some of those forests back, to improve and stabilize the country’s harsh soils, help agriculture and fight climate change. But restoring even a portion of Iceland’s once-vast forests is a slow and seemingly endless task. 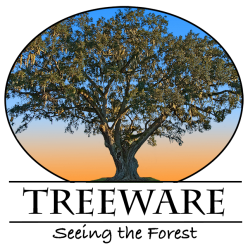 Despite the planting of three million or more trees in recent years, the amount of land that is covered in forest — estimated at about 1 percent at the turn of the 20th century, when reforestation was made a priority — has barely increased. 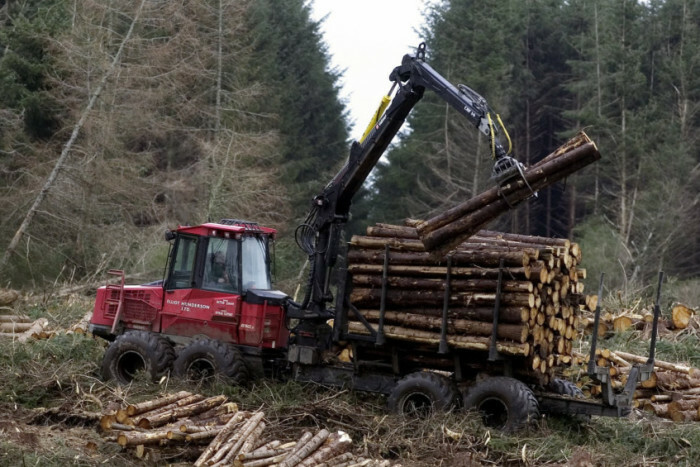 Farming and forestry have traditionally been at odds over the use of land but moves are being made to bridge the gap by increased forestry grants for landowners facing an otherwise uncertain rural future. Specialists from Scotland’s Rural College (SRUC) have urged farmers and land managers in the north of Scotland to think hard about how woodlands could fit into their future plans and what recent changes in the Scottish Government grants available could mean for them. Douglas Priest, a forestry specialist with SAC Consulting, which is part of SRUC, said that, within the new “Native Woodland Target Area” for Highland Scotland there were higher payments available for establishing native Scots pine, upland birch and broadleaves. “In essence the forestry grant scheme payments for these have been increased by £400 per hectare, with additional help for deer fencing and bracken control,” he said. Compared with many places in the rest of Europe, Scotland, at 17 per cent, has very low forest cover but this is expected to rise with the governments’ target of planting 15,000 hectares a year by 2025.